Cariloha claims its bamboo throw blanket is softer than any other throw blanket on the market today and invites Cariloha store customers to feel the difference for themselves. SALT LAKE CITY – These days, throw blankets come in all shapes, sizes, and fabrics and finding the right one for your bed or couch can be a challenge – maybe not as big a challenge as finding someone to marry, but a challenge nonetheless. To soften the search, Cariloha set out to develop and offer a blanket that’s comfier than all the rest, using its unique bamboo-blended fabrics. 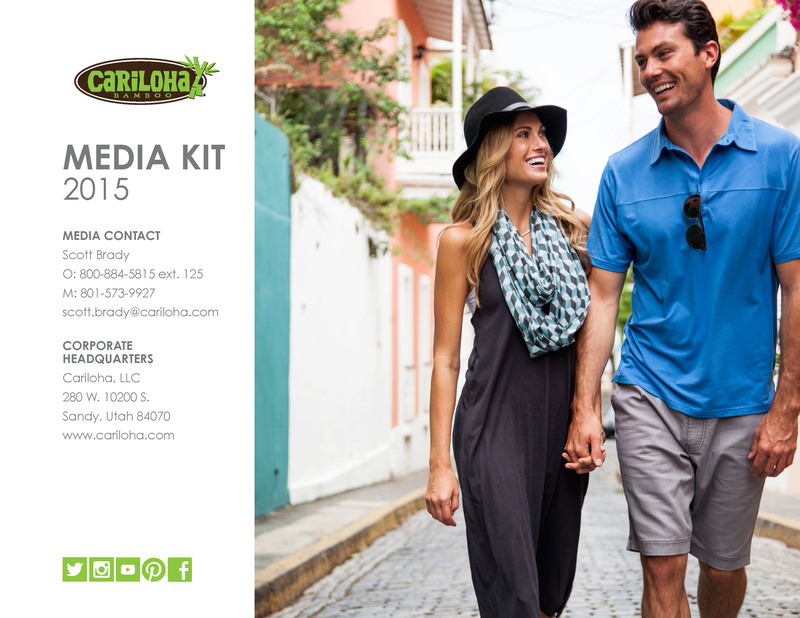 Bamboo is the material of choice for Cariloha’s entire product line, and Cariloha introduced these new bamboo throw blankets to its entire Cariloha store and customer base worldwide earlier last week. 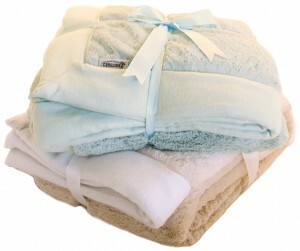 The bamboo-based, satin-trimmed throw blankets are part of Cariloha’s home and bedding line, which helps round out this particular product mix even more. To make this blanket even more appealing, Cariloha added quilt batting to the blanket’s interior core to provide a natural weight that you’d expect from a luxury blanket. They also sewed in custom-tailored stitch lines on the reverse side of the blanket to retain its shape and to hold the interior batting securely in place. According to Hobson, the plush-pile bamboo fabric makes the Cariloha blanket warmer in the winter and cooler in the summer – a more practical option for year round use. “Cariloha bamboo blankets are more eco-friendly, hypoallergenic, and comfortable than other wool, cotton and cashmere throws, at a fraction of the price, too, making them an economical, smart choice for any household,” Hobson said.